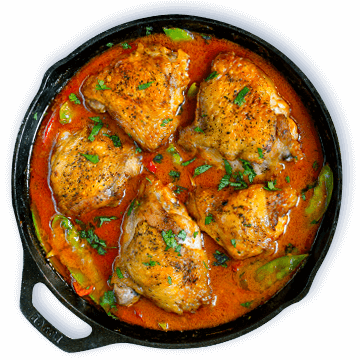 Love chicken but tired of pre-heating the oven? 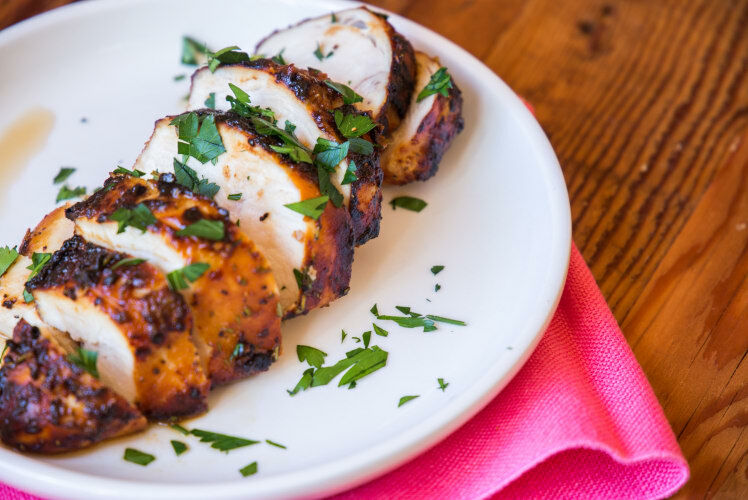 Choose these delicious air fryer recipes for your next chicken craving. 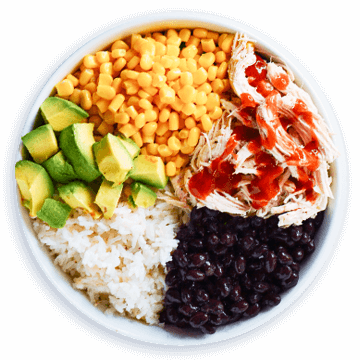 All of these air fryer recipes can be made much quicker than through traditional oven cooking. Enjoy! 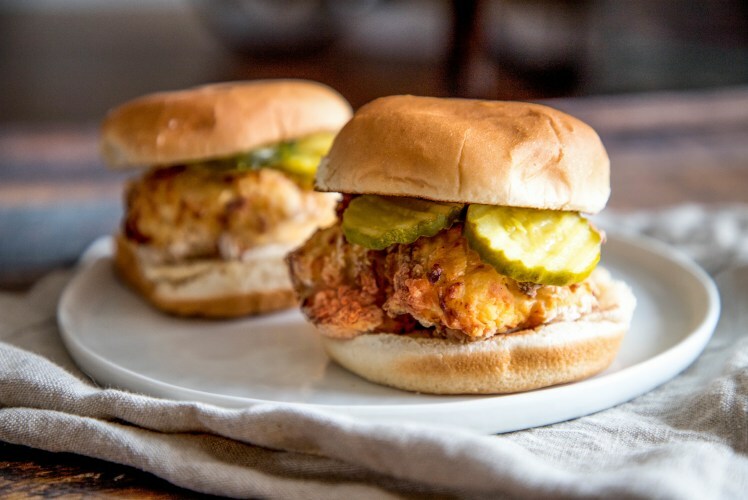 This recipe re-creates the classic Chick-Fil-A Chicken Sandwich and makes it easy to make from your home. 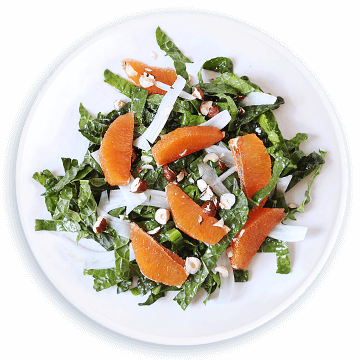 This is a great recipe to make again and again. Your happy hour will never be the same again! 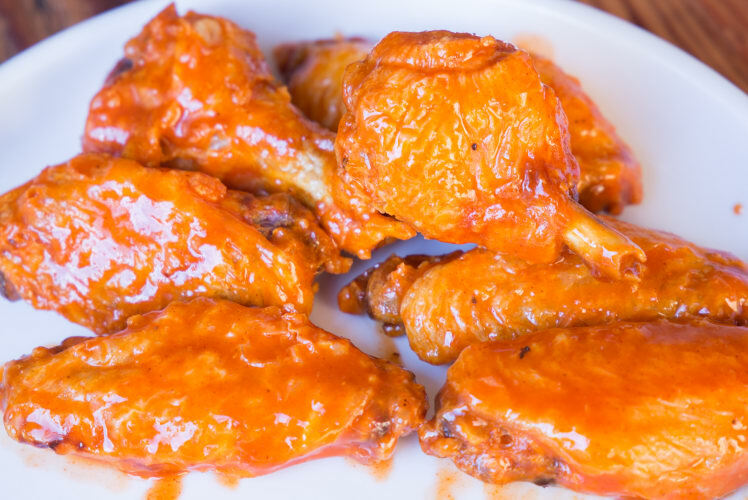 Make classic buffalo wings (that taste deep-fried), at home using this healthy easy air fryer recipe. 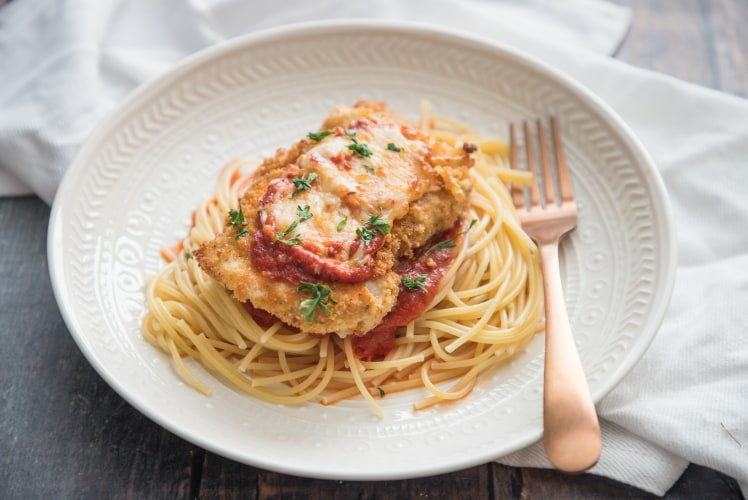 Chicken Parmesan is even tastier with that air-fried crunch. 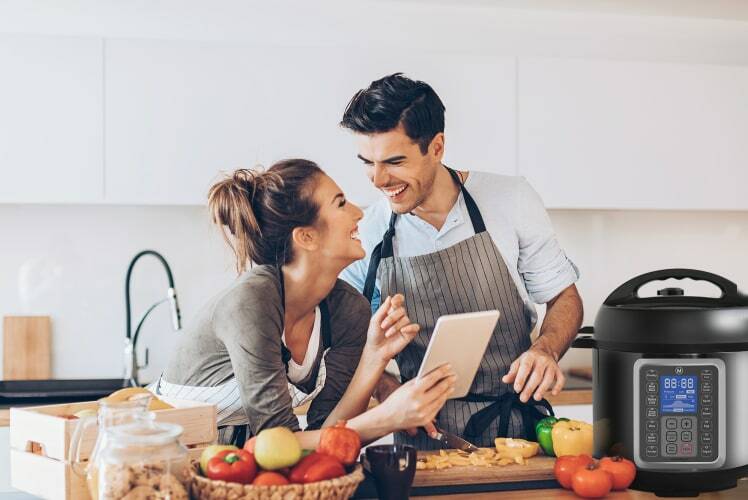 Skip the oven preheating and reach for the air fryer! Love mustard chicken but crave the crunch you get from frying? Make this tasty option in just minutes in your air fryer. 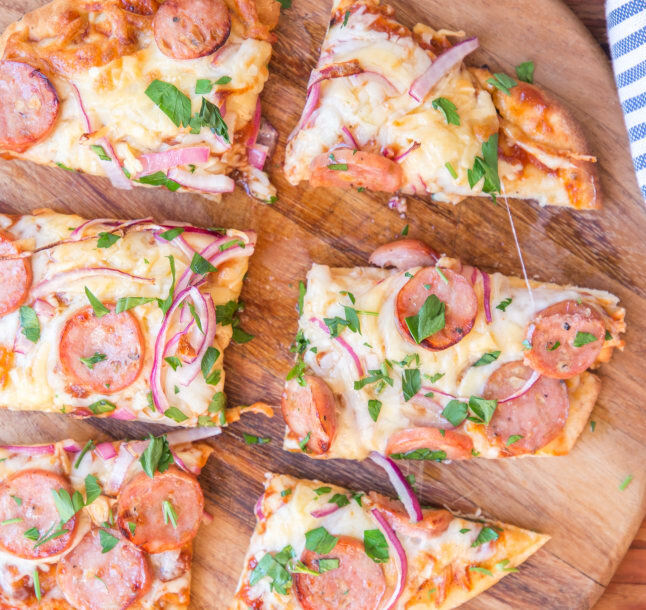 Did you know you can actually make pizza in your air fryer? 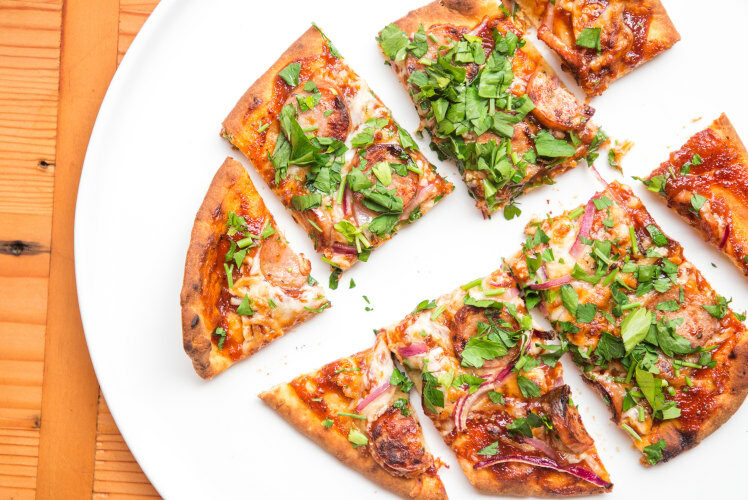 Barbecue + Chicken and Sausage in this recipe will have you family asking for seconds!